Jo Malone London's candle will transform any room into a lush autumn oasis. 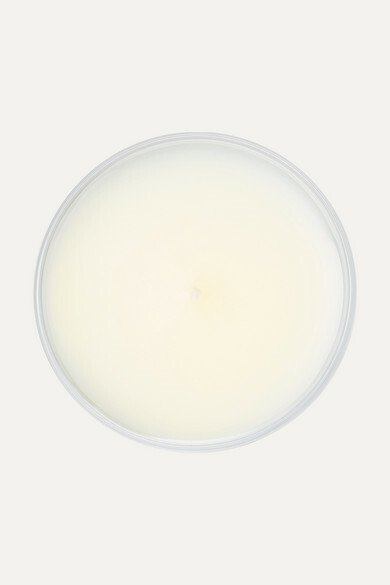 To mimic the season's comforting aroma, it opens with just-ripe English Pear wrapped in petals of White Freesias, and leads to mellowed Amber, Patchouli and Wood. The sleek glass jar will look chic on your vanity and can be used to store makeup brushes once it's empty.